This week marks the 80th anniversary of the unveiling of the Vimy Memorial. The legacy of Vimy extends to the monument itself as a fine example of our cultural heritage. Designed by Walter Allward, it pays a lasting tribute to our people and is recognized globally as an important piece of innovative Canadian art. Share your favorite images of the monument with us from Monday July 25 to Friday July 29. 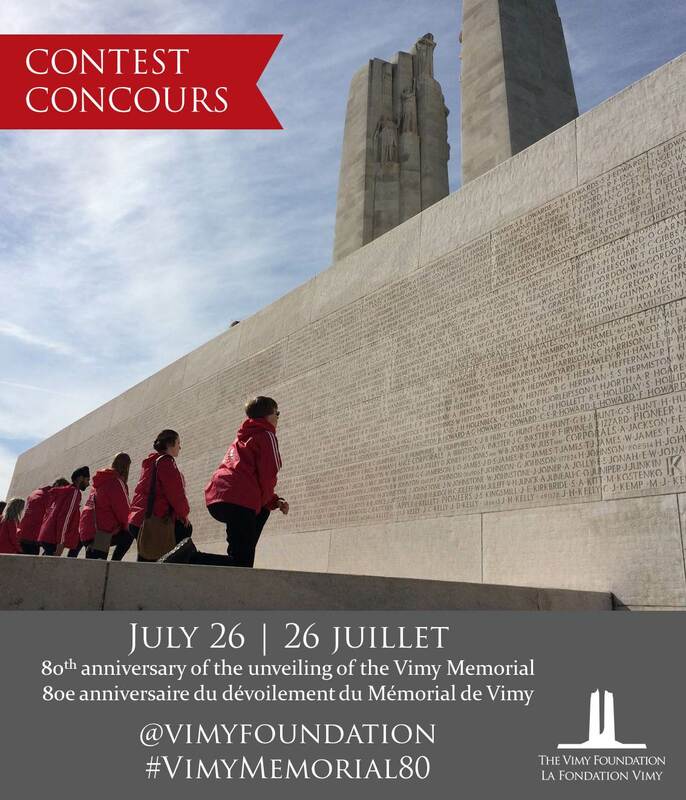 Our top three favorite photos will win a Vimy Foundation prize pack! 1. Post a photo that highlights the beauty and meaning of the Vimy monument on Twitter or Instagram. 2. Tag @vimyfoundation and use the hashtag #VimyMemorial80. Winners will be announced on Monday August 1. Thank you to Hanna Smyth for the beautiful photo of our Vimy Pilgrimage Award students at Vimy in April 2016. 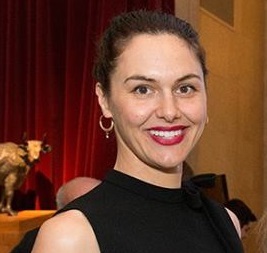 An accomplished non-profit leader and public history professional, Caitlin Bailey joins the Vimy Foundation from the Canadian Centre for the Great War in Montreal where she has served as executive director since 2014. Caitlin is committed to ensuring the longevity of the memory of the Great War in Canadian life, and to finding new and interesting ways to tell its story. Since joining the Vimy Foundation in 2013, Stella has been committed to giving Canadian youth the opportunity to have life changing learning experiences. As the programs manager, it is her job to ensure students develop a greater understanding of our history and that they share this knowledge with their peers. Stella’s passion for Vimy began in university and today it is her aim to have as many students as possible see the Vimy monument in person and to be inspired by this enduring symbol of Canadian achievement. 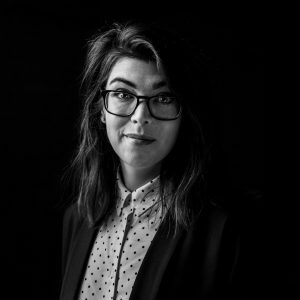 As the Vimy Foundation’s Communications Manager, Jennifer loves finding ways to share unique stories of the First World War with a wider audience, and oversees our website, media relations, advertising, and social media channels. 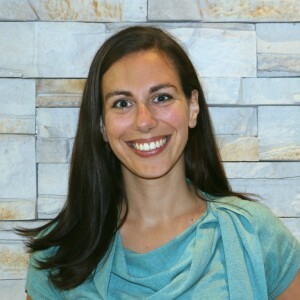 With a background in social science and education communications in academia and in non-profit institutions, she specializes in making complex information clear and easy to find. She first visited Vimy on a rainy Remembrance Day in 2003 and has never forgotten the feeling of seeing the monument through the mist. The Honourable Kent Hehr, Minister of Veterans Affairs and Associate Minister of National Defence, and members of a Canadian delegation marking the centennial anniversaries of the Battles of the Somme and Beaumont-Hamel today attended a remembrance ceremony at the Canadian National Vimy Memorial. Minister Hehr then joined Vimy Foundation student alumnus Xavier Delporte in viewing progress on a new Visitor Education Centre. The centre is scheduled to open April 2017 as part of commemorative events to mark the 100th anniversary of the Battle of Vimy Ridge. Minister Hehr congratulated the Vimy Foundation for raising $5 million in support of the new Visitor Education Centre. This matches the Government of Canada’s commitment and brings the project’s total budget to $10 million. To mark his first visit to the monument, Mr. Delporte presented Minister Hehr with a Vimy Pilgrimage medal.